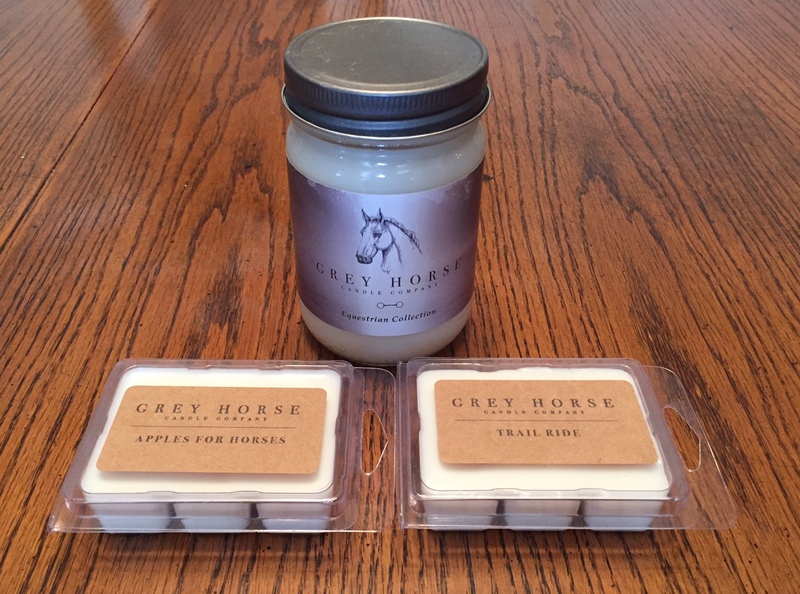 I love to stumble across new equestrian small businesses so when I found Grey Horse Candle Company I knew I had to feature them on VR. Grey Horse Candle Company was founded on January 19 of this year by Kayla Stacy and she is off to an amazing start while specializing in equestrian inspired scents. I was instantly intrigued by this idea because who doesn’t want a little piece of the barn with them everyday while at home. And a scent is a ton better than pieces of discarded hay, right? They offer 9 scents you can choose from and are available in a candle jar and in wax tarts. Prices range from $4-$16 which makes these organic candles very affordable and perfect for gift-giving! I was able to try out the Campfire, Apples for Horses, and Trail Ride. Campfire was a candle jar, and the other two were the wax tarts. 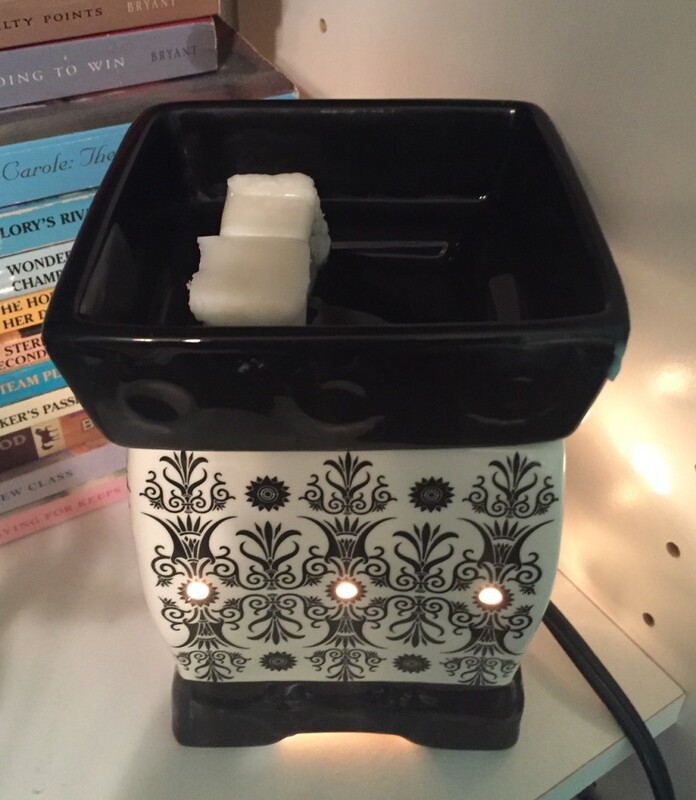 I have a Scentsy warmer so I love wax tarts. First off, I can tell you that these smell absolutely amazing! 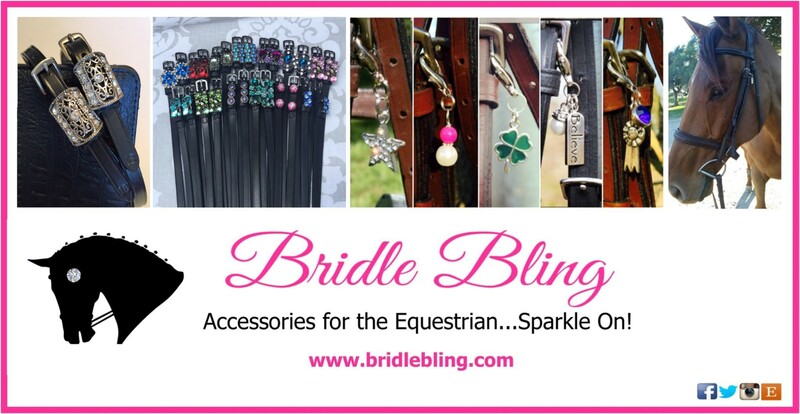 You definitely get the equestrian inspiration in each one, the smell really holds well but is not overpowering when burning, and they have a great lasting quality to it. They arrive beautifully packaged and well sealed – none of the wax was broken or cracked. They come in a gorgeous creamy white color. Campfire is described as this scent captures the true essence of sitting by a cozy fire. Familiar and distinctive, melding notes of smoke and wood into a warm union of clove, amber, sandalwood and patchouli. A very cozy scent, perfect for fall and winter! Apples for Horses is a very fresh fragrance with a note of tartiness that will revitalize and energize your day while reminding you of your special friend! Horses are also very fond of this scent! Trail Ride is described as this candle features a fir tree scent topped off with a punchy, bright citrus note that is really pleasing. Capture the spirit of the trail with this strong, true, and enchanting scent, infused with natural cedarwood and pine essential oils. They smell wonderful! I haven’t fully decided what’s next on my list to try out but I know it’s going to be amazing. Let’s learn a little more about Kayla and Grey Horse Candle Company! VR: Where did you get the idea/where did the inspiration come from for Grey Horse Candle Company? KS: Every year I make something for all of my friends and family at Christmas time, this year I decided to learn how to make candles! Before Christmas even came around, I posted a few photos of some candles I had made on Facebook, and got a ton of interest from people wanting to purchase them, which I didn’t think much about at the time. A few weeks later, my best friend was doing a craft show, and talked me into tagging along and putting some candles in her booth. I took 50 candles and sold out completely in the first hour of the show! 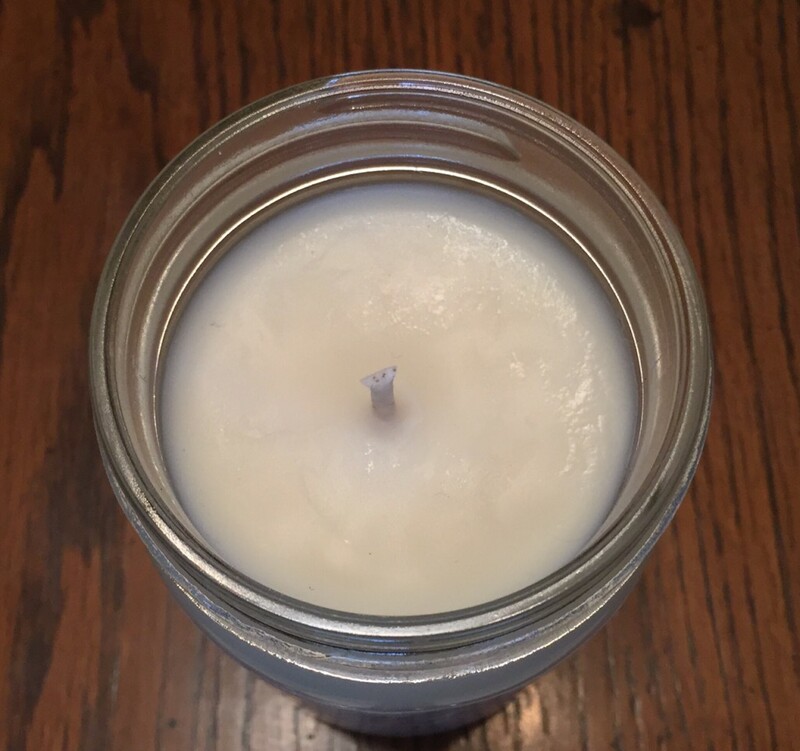 I had always wanted to have my own ETSY store, and I thought I had finally found something I was good at, but was worried that candles wouldn’t sell well online due to people not being able to smell them. 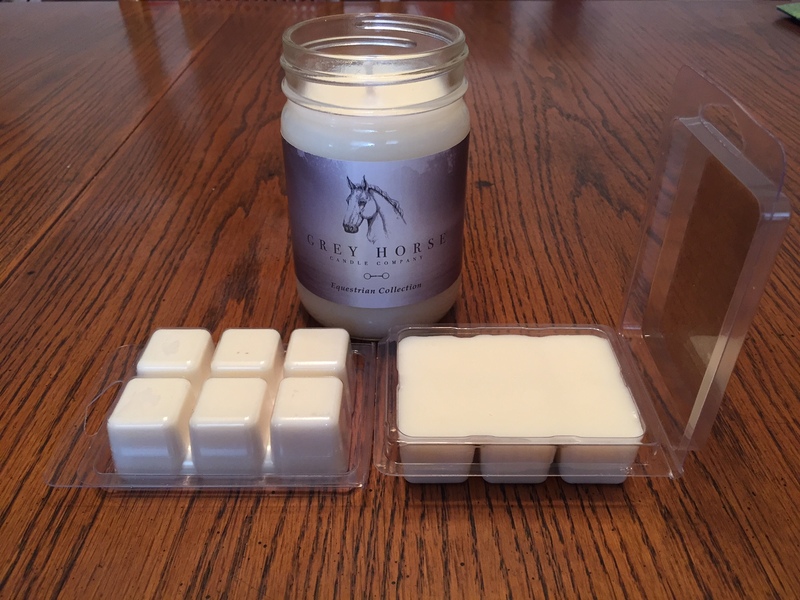 I knew I needed to make them special and unique somehow, and that’s when I got the idea to make candles for horse lovers! Horses are my passion and I love anything remotely related to them, so I thought, why not candles?? VR: Do you make the candles yourself? KS: Yes! I do! I hand pour them in my basement! My husband is an amazingly talented photographer and graphic designer, so I have been so lucky to have him collaborate with me on this thing! He designed all of my branding including my labels, logo, and website. He also took all of my beautiful product photos! We have done everything on our own! VR: How long have you been in business? KS: My ETSY shop opened on January 19, 2016! It is definitely a brand new business! 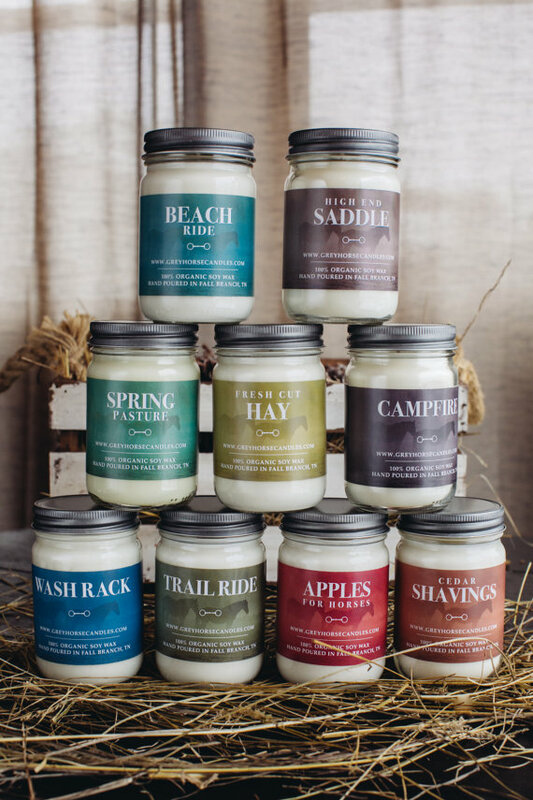 But since opening only 5 weeks ago, we have sold over 300 candles, and already have some retail shops carrying the candles, including a tack shop in Canada! VR: Can we look forward to anything new this year (i.e. 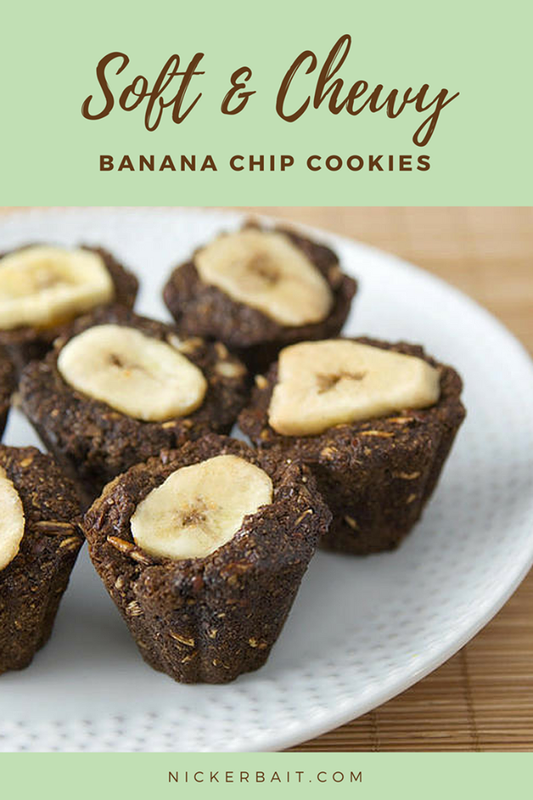 New scents, products)? KS: Yes! I have already added to the original scents with the two brand new scents, Early Morning Hack and Moonlight Ride! 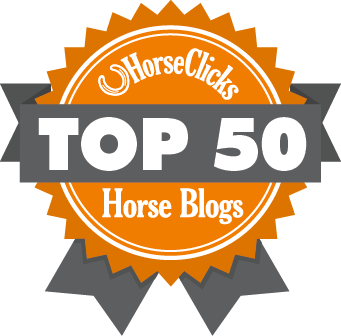 I have a few other scents that are in the process of being perfected before release including: Sweet Feed, Show Day and Peppermints for Ponies. I also have ideas for many many more, and plans for special Holiday Scents to be released in the Fall! VR: What’s your favorite scent? KS: It’s definitely hard to choose, but currently I think I would have to say Beach Ride! It’s such a unique scent, but smells exactly like fresh air at the ocean with a splash of salt water! It’s also a great Spring scent, and I have anxiously been awaiting Springtime!! 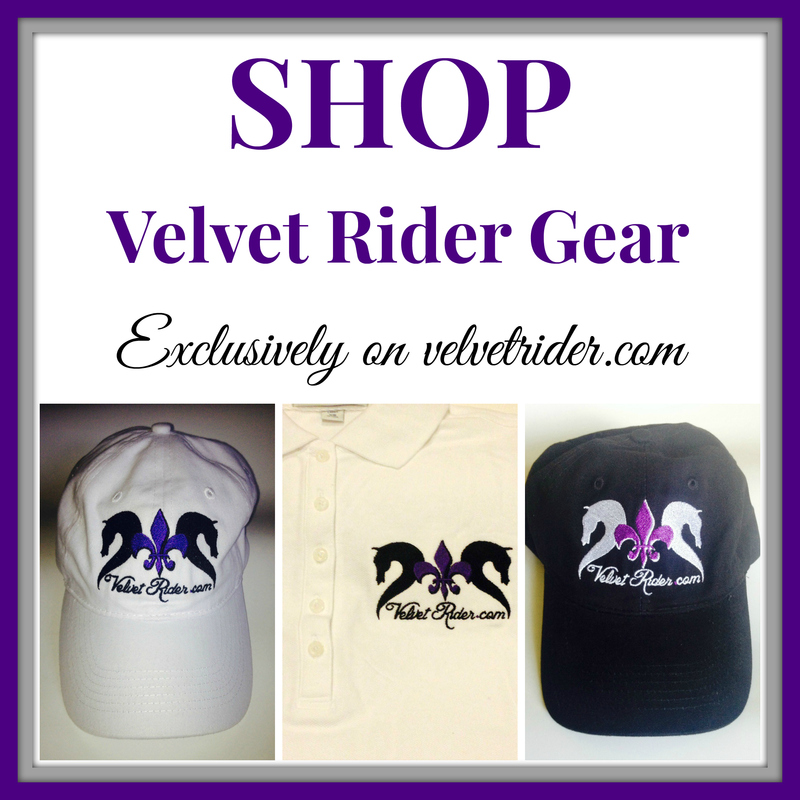 Thank you Kayla for taking some time out to hang with Velvet Rider! 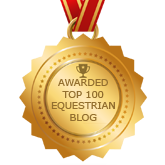 We know you are going to have amazing success in the equestrian world! 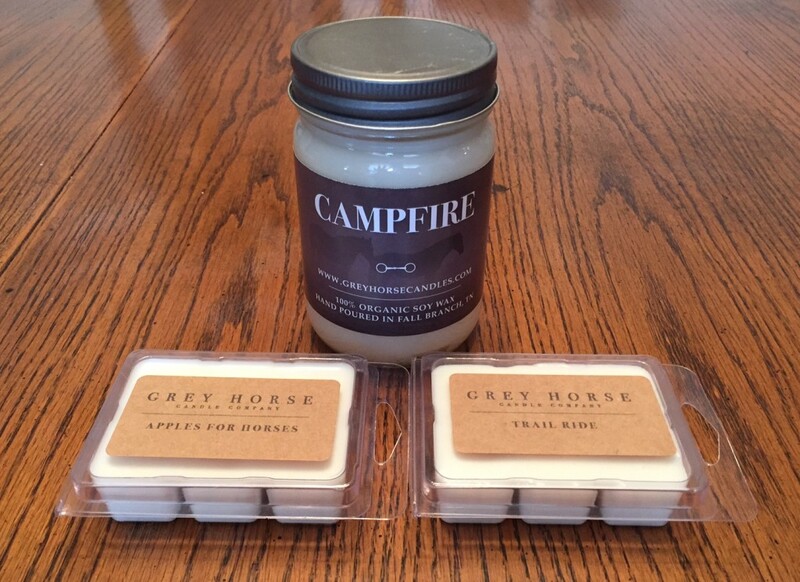 Be sure to visit Grey Horse Candle Company on Etsy and their website! Can you give me the approximate measurements for the applescented candle? Hi – I was wondering if you would want to donate some candles for a raffle the girls are doing to raise money – for new 2018 tack and uniforms for rodeo royalty court. We are a non profit group. Hi…these are not my candles. You would have to contact the company directly. Link is in the post.